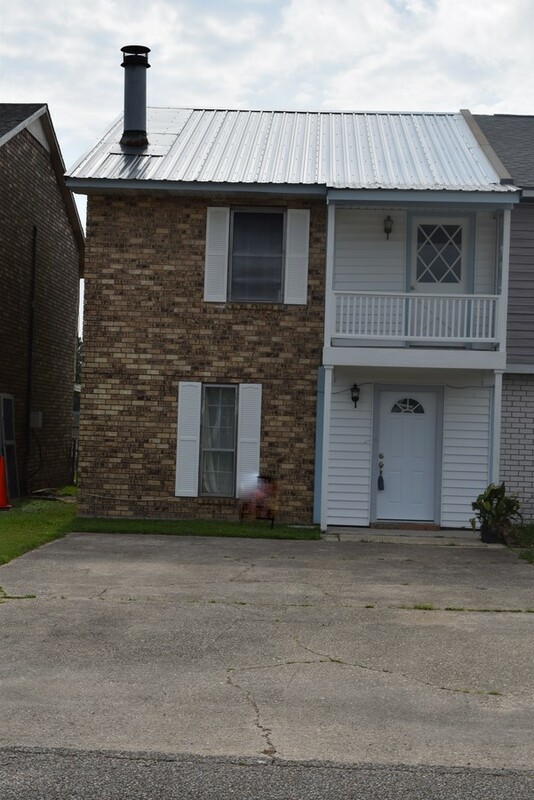 117 Courtney Drive, Duson, LA 70529 listed for $91,500. Come see this lovely home at a great price! Newly renovated, New floors, New light fixtures, New Metal roof, New plumbing fixtures, new hot water heater, completely pressure washed. Balcony has been completely rebuilt. 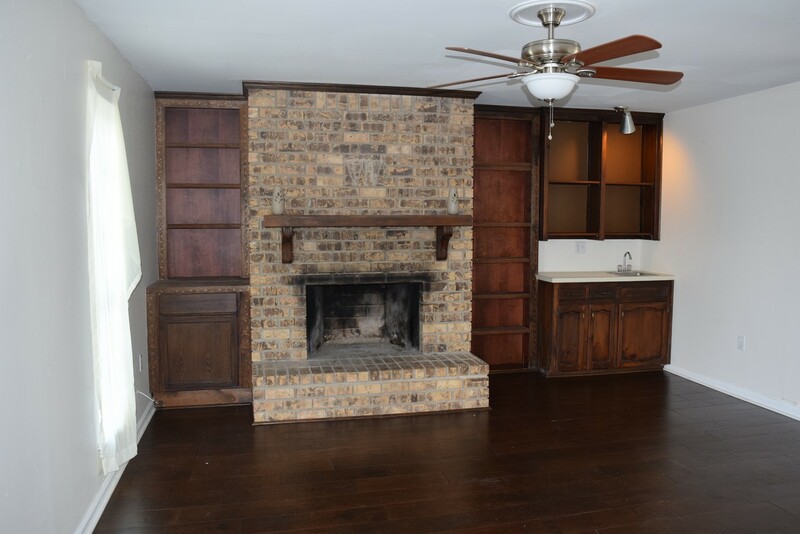 Wonderful living area with wood-burning fireplace, wet bar and built-in bookcases. 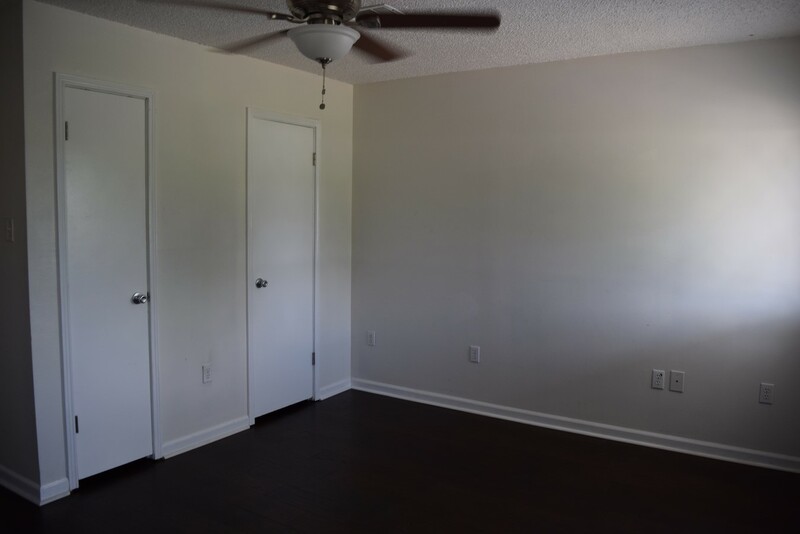 Master bedroom with ample storage including three closets, two of which are walk-in closets. 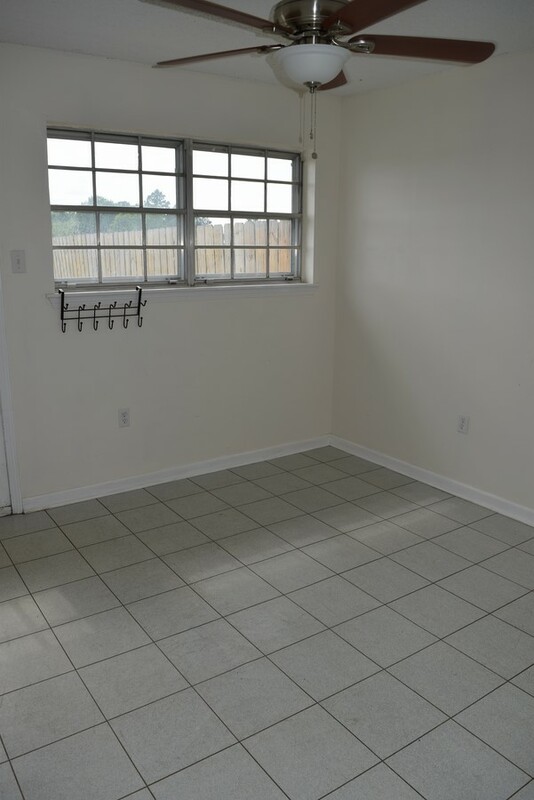 Fenced-in backyard with storage shed and open patio. This is a limited service listing. Sellers represent themselves. 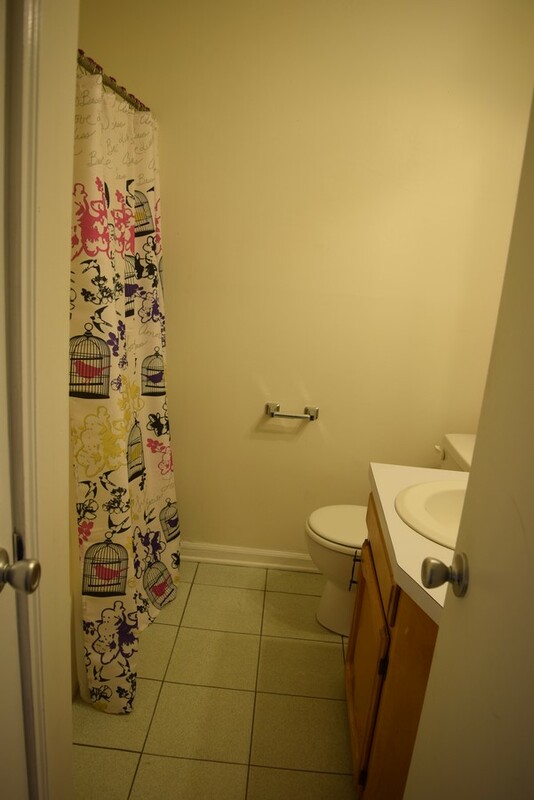 Seller is Jason Doucet (404-819-8386; jasonddoucet@gmail.com). Seller will negotiate for themselves. Send offers to reliancerealestategroup@gmail.com and copy all offers to seller at jasonddoucet@gmail.com. Contact seller for anything else in regards to this listing. Schedule all showings through CSS. Reliance Real Estate does not hold property deposit checks. LA/LO will NOT Advise the seller on PA’s; LA/LO will NOT Arrange Appointments; LA/LO will NOT Assist seller in counteroffers; LA/LO will NOT Negotiate for the seller.